The development of Advanced Driver Assistance System (ADAS) is emphasized in road transportation research. Reliability and safety is one of the most important issues in the design process of ADAS. In general, the system must fuse information from multiple sensors to obtain more complete and accurate information about the world. 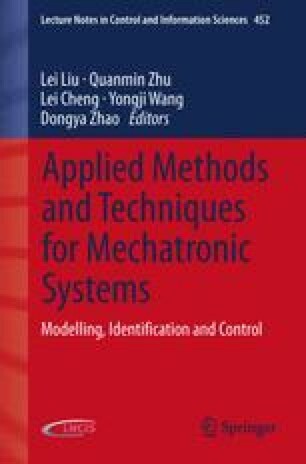 In this chapter, a novel loose coupling sensor fusion strategy is designed, which uses the Extended Kalman filtering (EKF) to fuse the sensor measurements from odometers, accelerometers, gyroscope, and GPS. By using a novel four-wheel vehicle model, the EKF is able to conduct a multi-output rate sensor fusion, compensate the latency for GPS signals, and increase the accuracy of vehicle state estimation even if there exist sensor errors, such as GPS outage, odometer reading error due to wheel slippage. From the road test, it is proved that the designed EKF has achieved good results for vehicle state estimation.